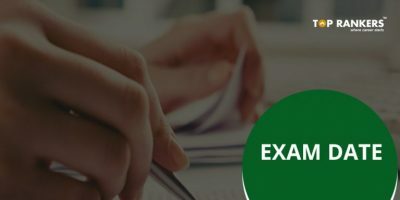 Once you get to know the exam pattern, you can start preparing for the exam accordingly. Verbal ability and reading comprehension – This section is divided into two parts, Reading comprehension and English usage. To prepare for this section, focus on grammar and try to learn 5-10 new words every day. Reading books, magazines, editorials in the newspaper[s] will help you a lot. Data Interpretation and Logical reasoning– Pay more attention to this section as it is all it takes to make a difference between an average and a good percentile. This section is to test your decision-making ability and time input. This is the trickiest section of the paper so you need to practice more & more for this. The challenge is to figure out the trick hidden in the question. Solving puzzles, playing mind games, solving patterns etc. will help you a lot. Quantitative Ability – Candidates especially who are from non-mathematical background need to put more effort in this area. They can start from the basics by solving simple questions then gradually moving to the difficult ones. You can take up a new topic every day & also try to solve the same question in different ways. When you start preparing for the exam, you will get to know what your weak and strong areas are. If you are comfortable with the Verbal Ability & Reading Comprehension section but find difficulty in solving problems related Quantitative Aptitude, then you should dedicate maximum time in practicing such problems. For cracking the CAT, you will certainly need to work hard but don’t overdo in your studying. You need not exhaust your energy on topics which you can’t control. Brush up the basic topics & don’t go into too deep but focus on improving your speed as well. If you feel the need of guidance from an expert, you can enroll yourself in a coaching center. There you will have experienced professionals guiding you. They would provide you with proper study materials & also teach neat and handy tricks needed for the exam. 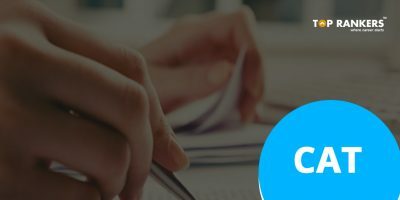 Another way of preparing for the exam is taking online mock tests. 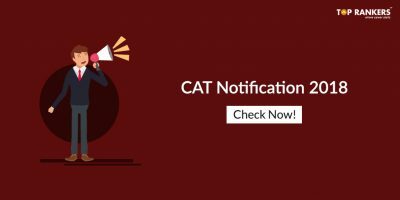 Taking CAT mock test will improve your speed & give you a real time experience of solving the paper. 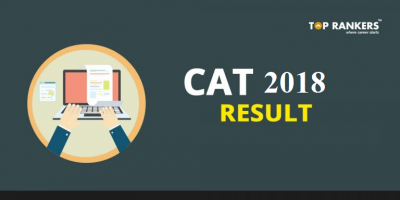 You can also go through previous years question papers & modal question papers for the same. Be aware of what’s happening politically and economically around the world by reading newspapers, business magazines, articles, etc. This will help you a lot during the time of interview. You can also go through HBR Case studies and other content available both online & offline such as YouTube tutorials etc. Revision is essential at the end of any exam preparation as it helps you to recall all the important tips & tricks. It also enables you to know if you have missed out any part of the syllabus. Another added bonus of this activity is you will more feel confident & prepared for the exam.